Despite huge advancements in footwear industry, with the passage of time, it has only become increasingly difficult for people to find an ideal shoe in the market. 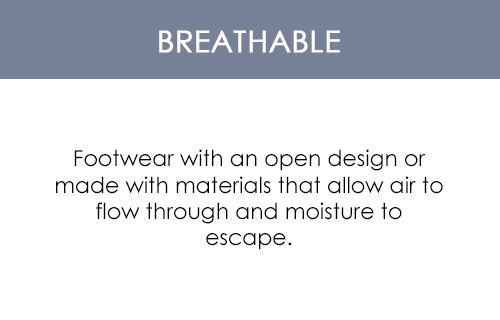 This is especially the case for women's casual footwear. Keeping these needs in mind, Como by Revere has been designed to cater to all the demands of perfect casual women's footwear. Como by Revere is a shoe that not only promises comfort but delivers it too. The sandals are designed to provide daylong comfort and easy support. The footbed of the shoes is created to provide a soft platform. They are customized for people experiencing aching feet, painful heels, lower back pain, and sore knees. The orthotic grade shoes also have an anatomically correct design, allowing easy movement and correct posture. Moreover, the footbed, being removable and with the feature of extra depth, allows you to insert custom orthotics as well, without taking anything away from the stylish designing of the shoes. Comfort is not the only factor at which the Revere sandals excel. The other heart winning quality of the shoes is their trendy design. Combining exotic animal prints with fantastic leather designs, the pair of shoes is a classic product. 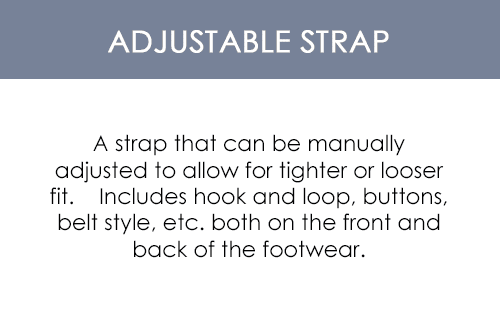 Allowing perfect fit and adjustability for almost all types of feet, the shoes have two hook and loop straps. Moreover, the product also offers matching strap extensions as well. Combining skilled craftsmanship with high quality material, Como by Revere delivers a unique and fashionable product crafted by hand. Moreover, the material is also handpicked and checked to deliver the required level of quality and reliability before it is allowed to enter the production process.